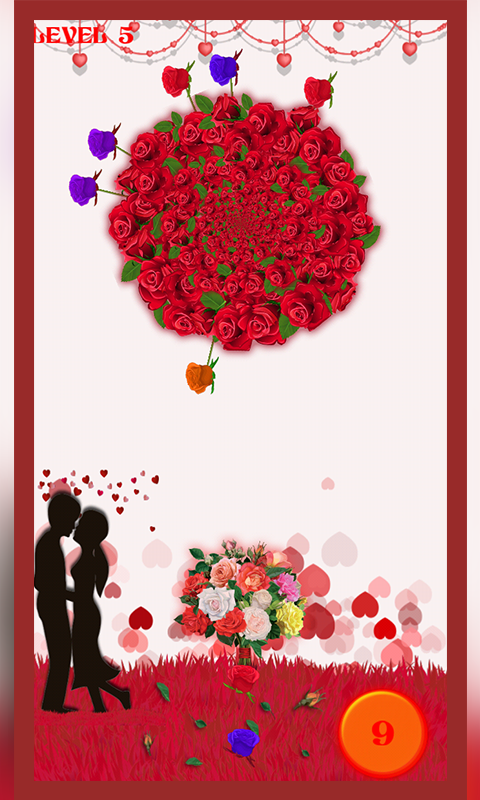 This is the most classic and amazing flower shooting game for your Valentine. Make combinations to make them burst. 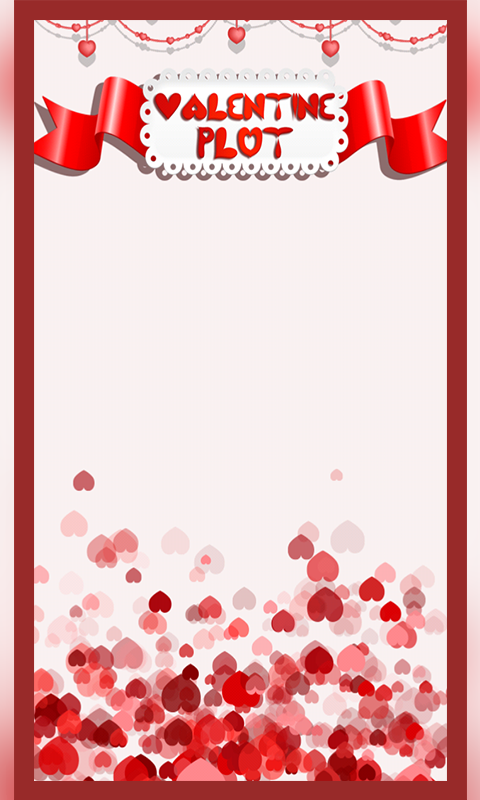 Clear all the flowers to level up. 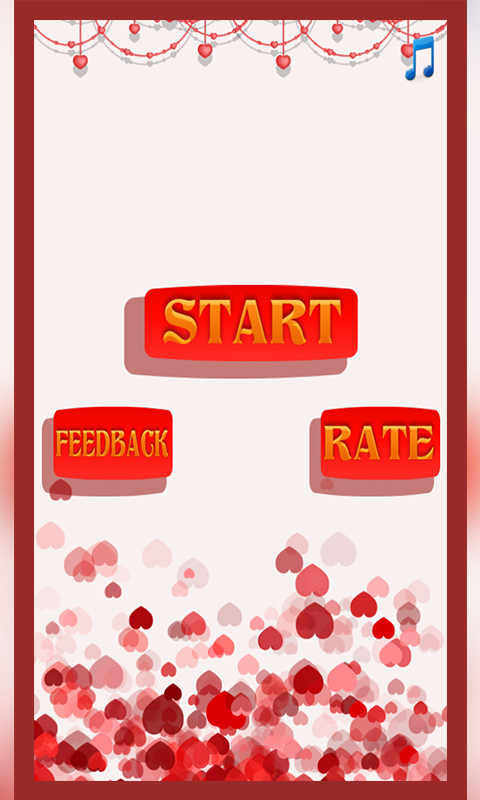 Valentine Plot is an amazing puzzle, Plot your next move in order to advance to the next stage and go on.